Brexit is a hot topic right now. People are also sick to the back teeth of the ongoing circus. 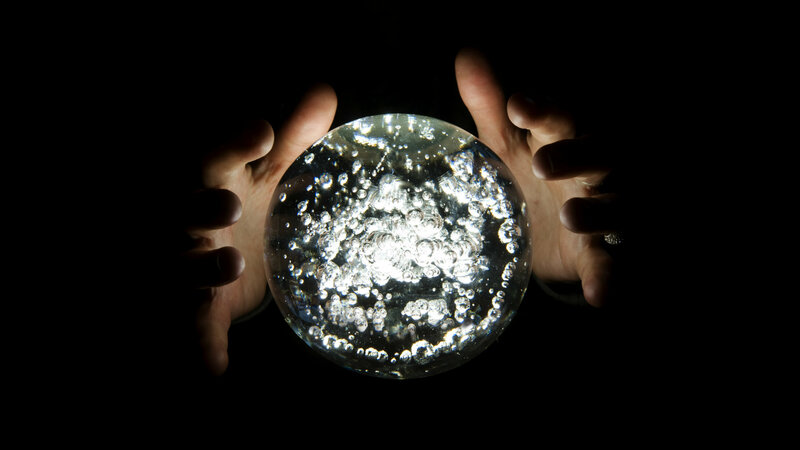 So to lighten the mood, I thought it might be a bit of fun to bring out the crystal football and gaze into the future. I’ve mentioned a couple of times that Lenny is probably getting the Celtic job full-time, but what else is going on in the world of football? Managers are always getting the sack these days. Sadly, not all the ones that deserve to be. Take Alex McLeish for instance. A man who should never have been given the Scotland job primarily because of his receipt of almost £2M as part of the EBT scandal. His friendly connections with SFA President Alan McRae smoothed the passage into the job, thus allowing him into a well paid job to help pay back all that tax. Corruption is alive and well in Hampden, which we knew already. So what is it going to take to get rid of McLeish? More bad results will help, but we might have to wait until September. The embarrassing defeat to Kazakhstan and unsurprising win over San Marino doesn’t appear to have been enough to see him leave before another campaign falls over for Scotland. Even the fall out between James McFadden and Callum McGregor demonstrated a lack of harmony in the camp. Scotland play Cyprus at home and Belgium away in June. I expect Belgium to wipe the floor with Scotland so the only way McLeish will get the boot sooner rather than later is by drawing or losing to Cyprus which is probably unlikely, even at home. So fast forward to September when there is a double-header against Russia and Belgium at Hampden. Normally, these would be mouth-watering fixtures for Scotland fans, but these are the matches that will probably get McLeish fired. By which time of course, the campaign will be over. Are the SFA willing to wait that long? Ideally I’d hope he loses to Cyprus and Belgium so we can get a new manager in before September. I’m just not sure that’ll happen, but if it did I’d get Steve Clarke on the blower pronto. I’d love to see him as Celtic manager, but that doesn’t ever look likely following his post match comments about the sectarian verbal abuse he received from Rangers fans. I’ve never really been convinced that Celtic are remotely interested in him either. He may well be evaluating his future in Scotland completely. Though the prospect of international job could give him the best of both worlds given the time involved and his family south of the border. If he’s not interested, then I think the next best candidate would be David Moyes. He has a lot of experience, will be looking for a project that could put him back in the game again and I’m certain he would have the respect of the entire squad. After that you are talking about candiates way out in the wilderness or untested younger managers. That could be even more risky. Another manager who might be assessing his future is Steven Gerrard. He’s not done a bad job to be honest, but the question is can he do any better? Rangers are so far behind Celtic as a club he is never going to catch up without more funding. They Ibrox club are already in debt and unlikely to be able to fulfil any ambitions for a long time. I’d suggest that if a club in the English Championship came calling, Gerrard might be tempted to continue his career south of the border. He won’t want to sit and watch Celtic walk to nine or ten in-a-row and it won’t help his career prospects if he fails to land a trophy in Scotland either. The only casualties in the Premiership are likely to come from those in the relegation zone. Hamilton, Dundee and St Mirren are all fighting to stay up, but at this stage I’d say only Oran Kearney is at risk. Down south, Ole Gunnar Solksjaer was today confirmed as Manchester United’s permanent manager. A no-brainer you would have to say, but there will be other moves in the Premier League this summer for sure. Maurizio Sari and Rafa Benitez are but two managers who could depart their respective roles in the summer. There will definitely be some moves going on around Europe as well. Meantime, Celtic have yet to make their announcement. I don’t see that happening until the season is over. ← Bookies odds are narrowing, but do Celtic have their next manager in place already?